The Peoples Democratic Party (PDP) in Kaduna on Monday, February 11,confirmed that operatives of have arrested the party’s former chairman, Alhaji Yaro Makama. The report said the arrest of the former chairman is coming about 72 hours after the spokesperson of the party’s state campaign council, , was arrested over alleged inciting and hate speech during a campaign rally. 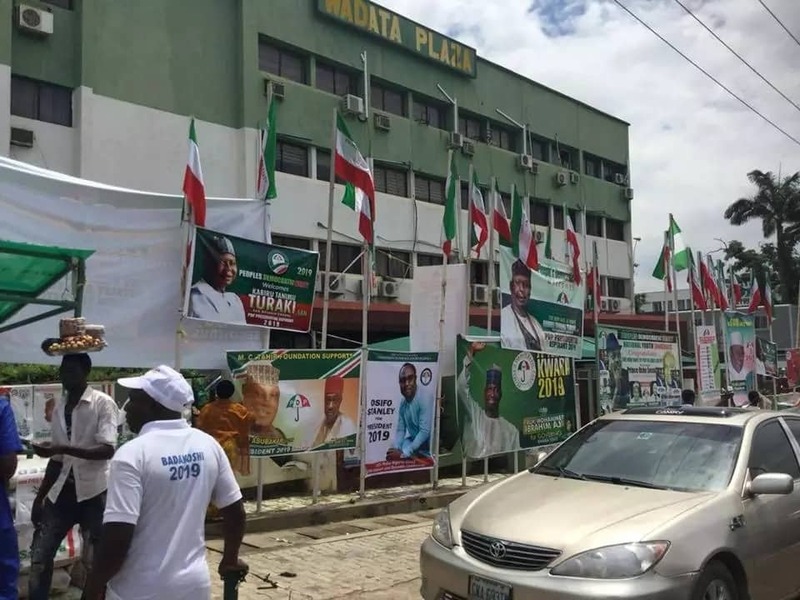 It was learnt that the PDP had on Sunday, February 10, in Kaduna, alleged at a news conference that 150 of its top members were pencilled for arrest by the ruling APC in the state, a claim dismissed by the APC. Legit.ng earlier reported that the Kano command of the Nigeria Police Force (NPF) announced that in the state on the day the Peoples Democratic Party (PDP) held its presidential rally in the state. The announcement was made by the commissioner of police in state, Mohammed Wakil, who assumed office on Monday, February 11, according to a report by the News Agency of Nigeria (NAN). While briefing journalists in Kano, Wakil said: “On my assumption of duty, an ugly incident happened on Sunday, February 10, during PDP presidential rally.